As a little girl Amy developed a lifelong love for Disney Parks! 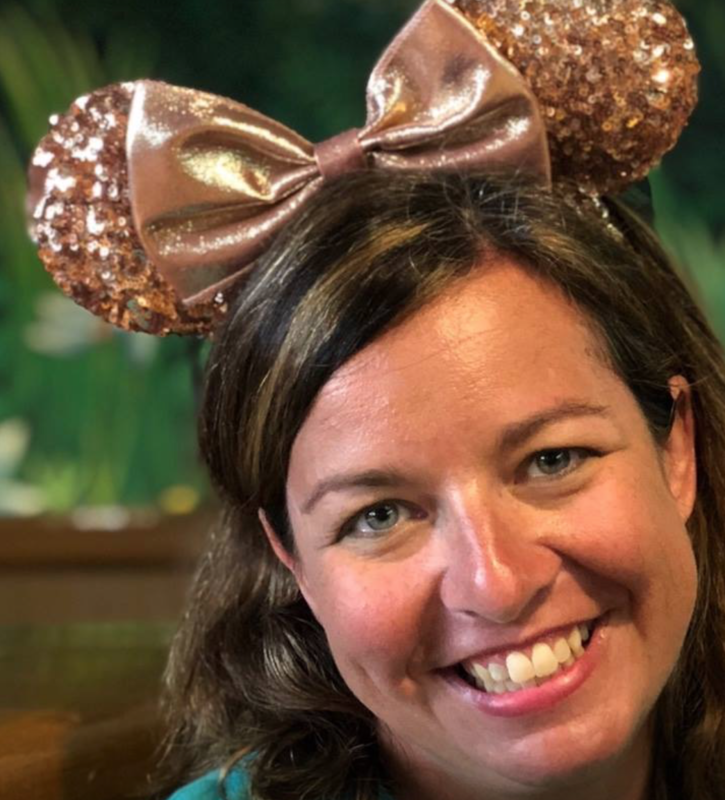 As a mother of two the entire family has become addicted to Walt Disney World—and may be known to do family Disney costumes from time-to-time. Amy has been helping friend and family plan trips to Disney Parks for years and is now taking that passion to Whitney World Travel. Amy lives in Dublin, Ohio with her husband and two children and is a proud graduate of the University of Tennessee. Go Vols!